Daddy O is open Wednesday – Sunday in October. Our last day of the season is Saturday, October 27th. The restaurant opens at 12 PM. The patio will open for those warm days and evenings with our firepit. Stop in for a cocktail, light meal or an intimate dinner. Join us at Daddy O, Tuckers Tavern and Plantation Restaurant this week, August 20th – 26th, and celebrate the mighty sugar cane creation that launched 1000 pirates and continues to be savored on vacations everywhere, even on LBI. We have created seven hand-made specialty cocktails showcasing some of our favorites. Enjoy them for $7 just this week. Cocktails include the Don HO, 13 Mile Island, Hula Haymaker, Wreckdiver, Blond Orange Mule, End of Days and the Strawberry Daiquiri. We are proud to announcd that Daddy O has received a TripAdvisor® Certificate of Excellence. Now in its sixth year, the achievement celebrates hospitality businesses that have earned great traveler reviews on TripAdvisor over the past year. Certificate of Excellence recipients include accommodations, eateries and attractions located all over the world that have continually delivered a quality customer experience. 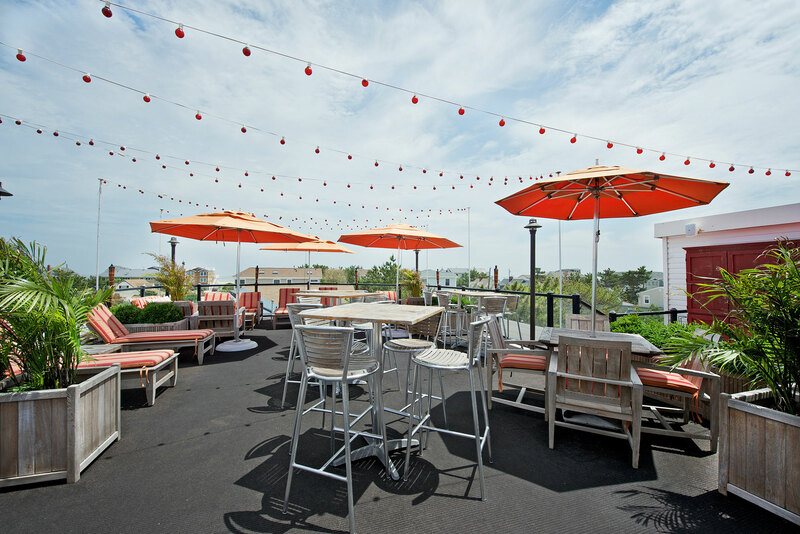 The Rooftop O Bar at Daddy O Named One of the Top 10 Rooftop Bars in America!